Last week we were telling you about how to keep your house warm with our HVAC IR Remote module. So, in order to give you ideas on how to make a Smart IoT Home, we are featuring this week the 3G+GPS Mobile Kit, that will surely be helpful to work out a security system. This kit includes the 3G/GPRS shield for Arduino, Raspberry Pi and Intel Galileo, that enables connectivity to high speed cellular networks and allows to make calls, send and receive SMS and even connect to a GPS server to calculate the position. 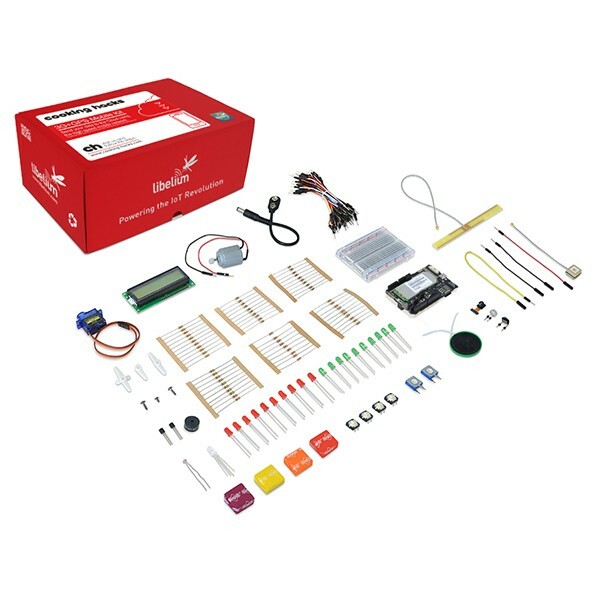 You can find some very interesting items in this kit to develop your own surveillance system, like the 2MP Video Camera to record videos and pictures, a small Electret Microphone to record audio, and several sensors to measure light (LDR) or temperature (MPC9700A sensor). Apart from all this, you may want to include some other sensor from our shop to detect intruders, such as the PIR sensor to detect motion, or the Hall-Effect Sensor to detect when a window or a door is being opened. Make sure to take a look at our Motion category to check all the options to configure your own project.